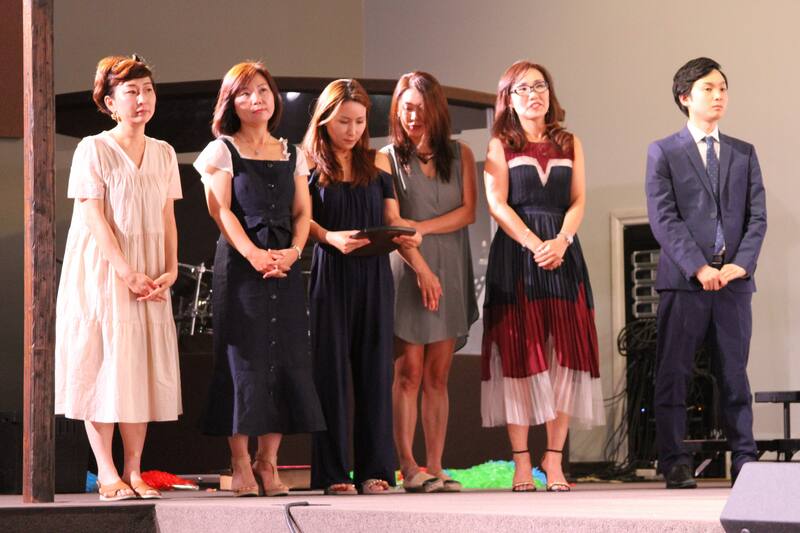 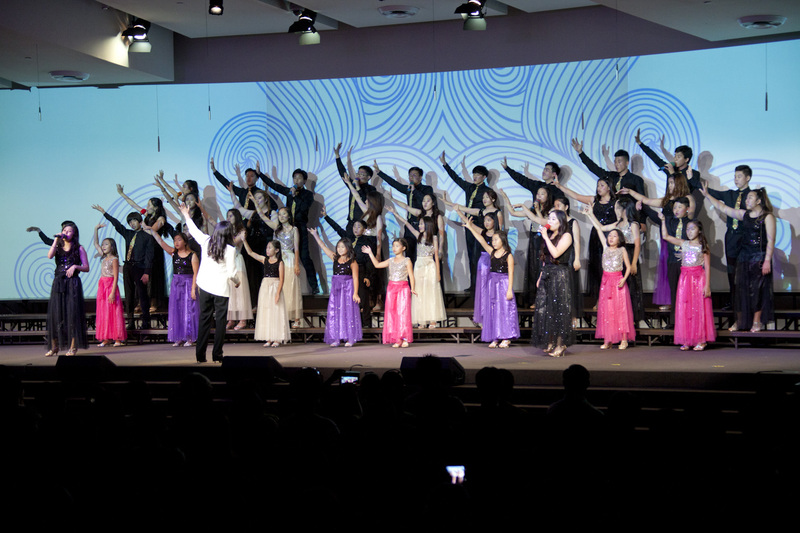 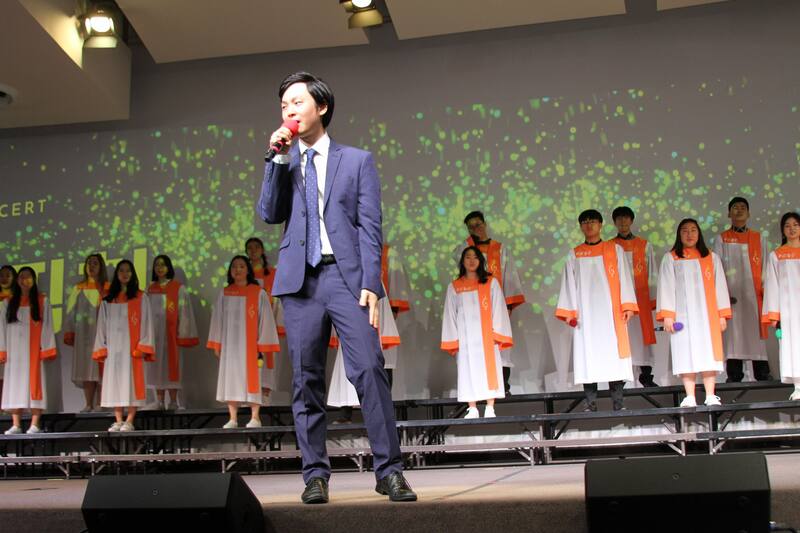 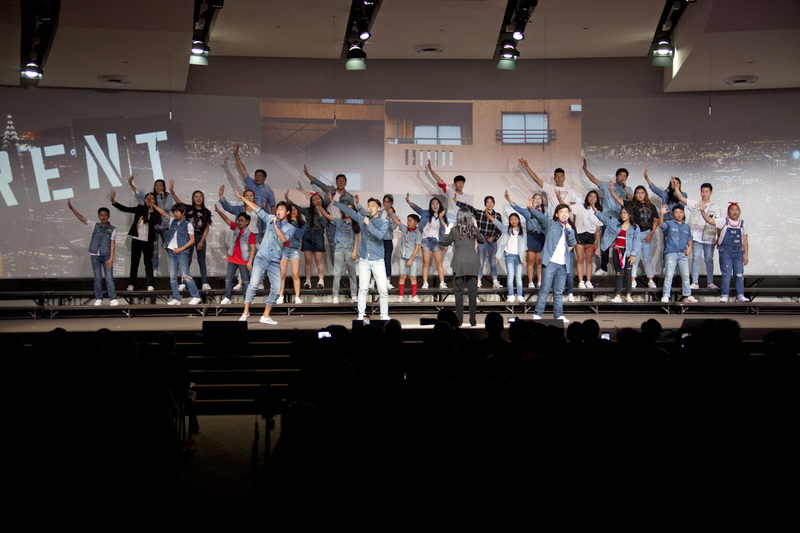 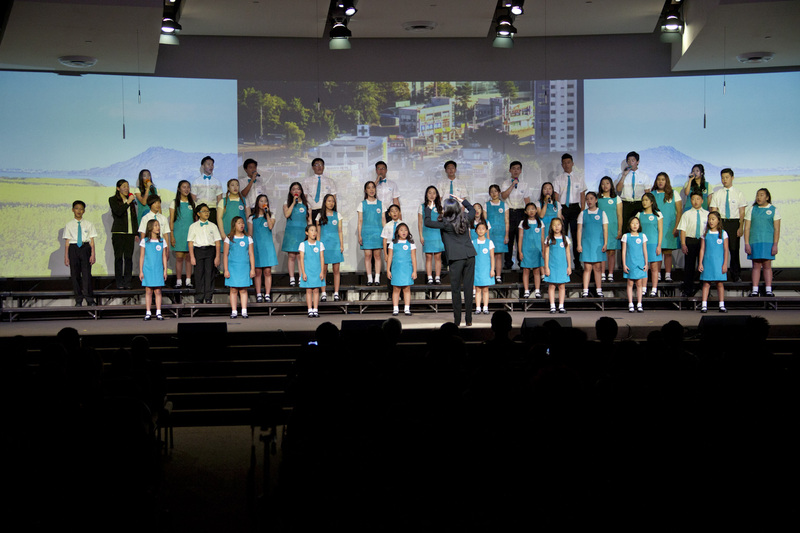 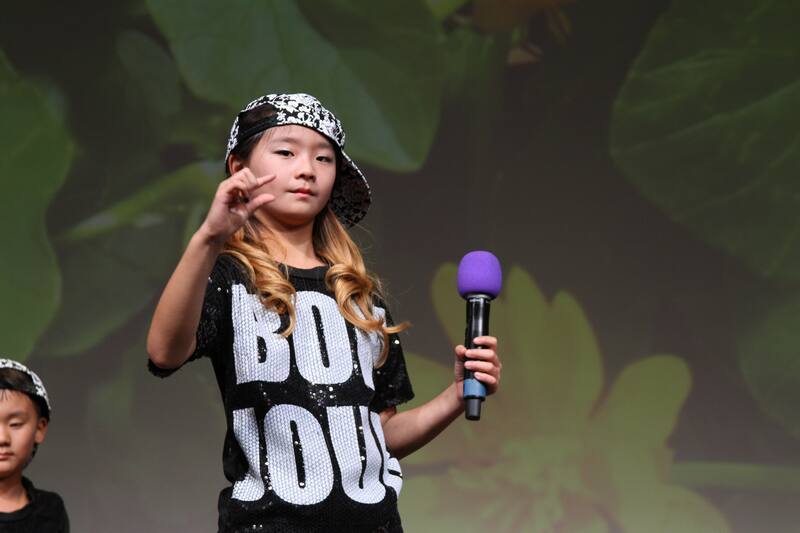 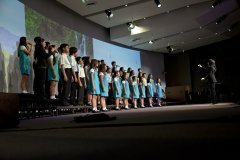 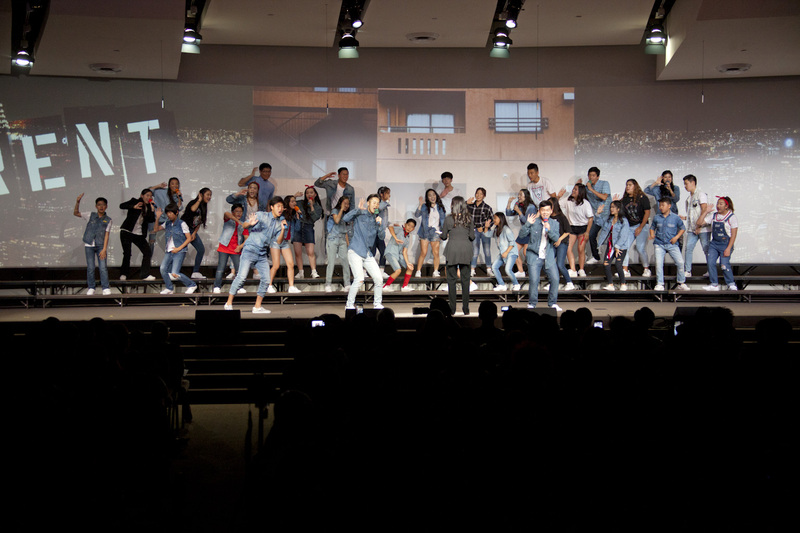 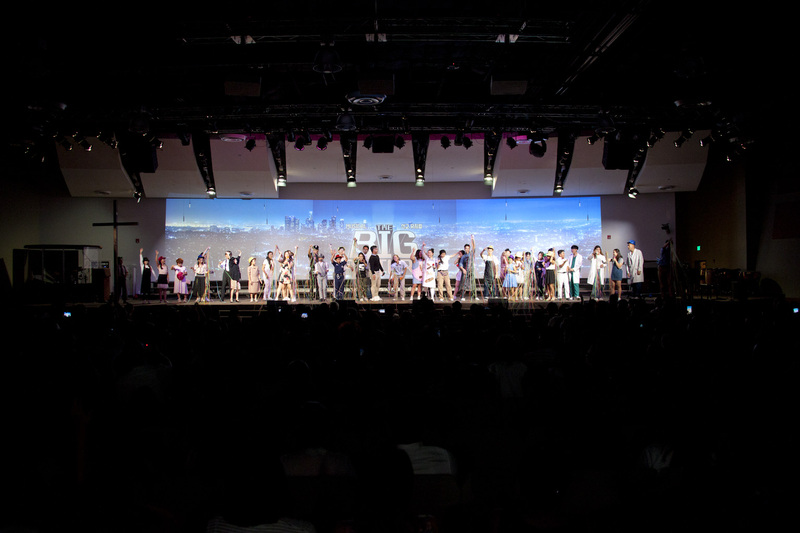 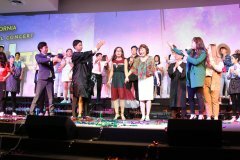 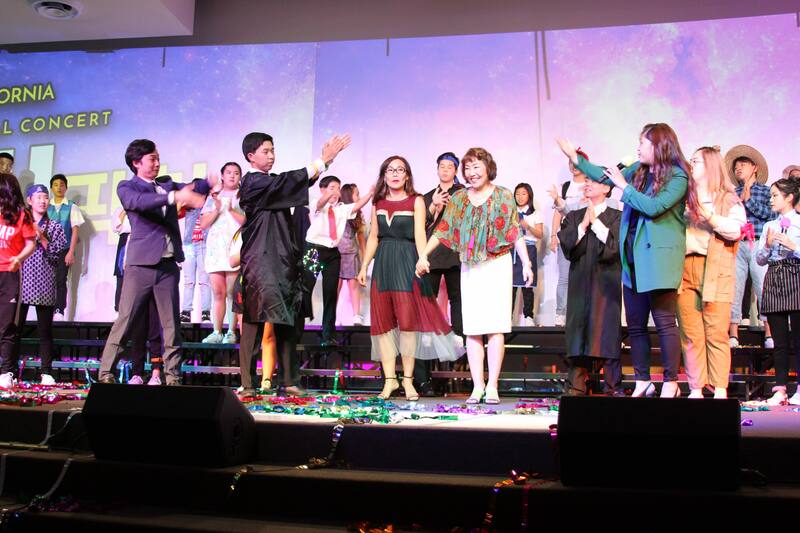 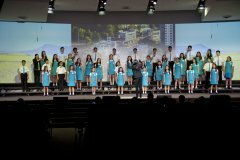 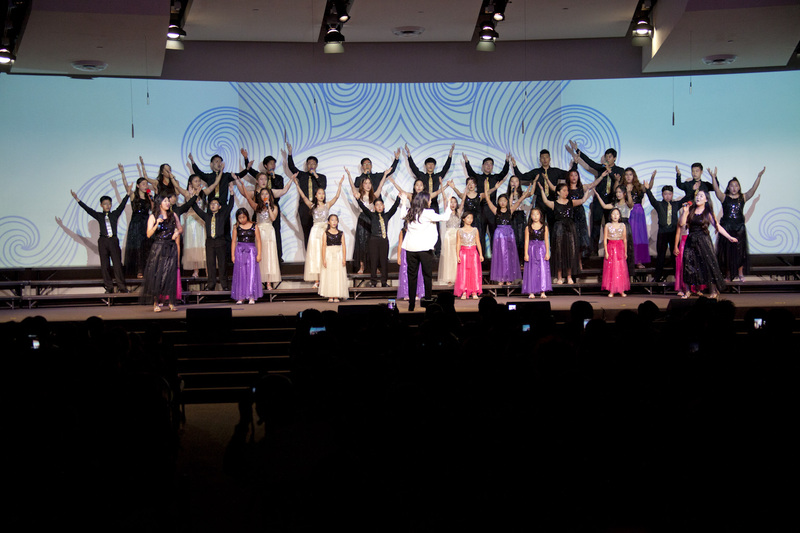 Thank you for joining us Annual Concert, The Big Picture!. 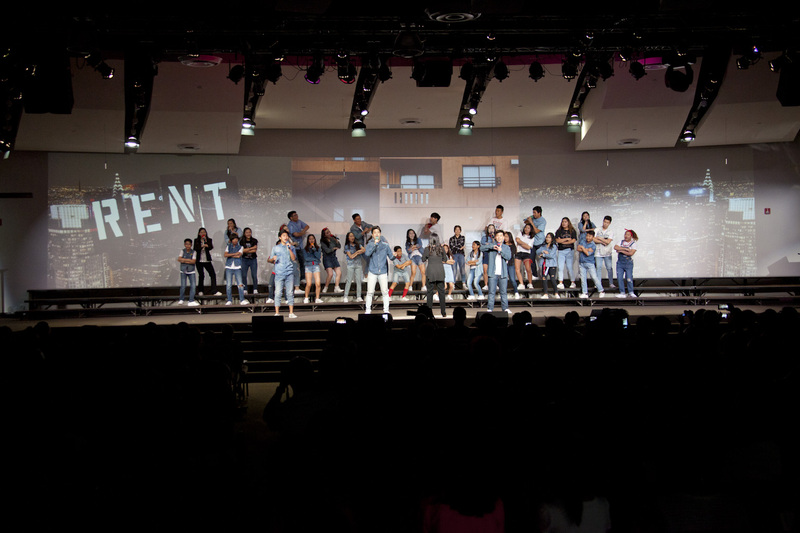 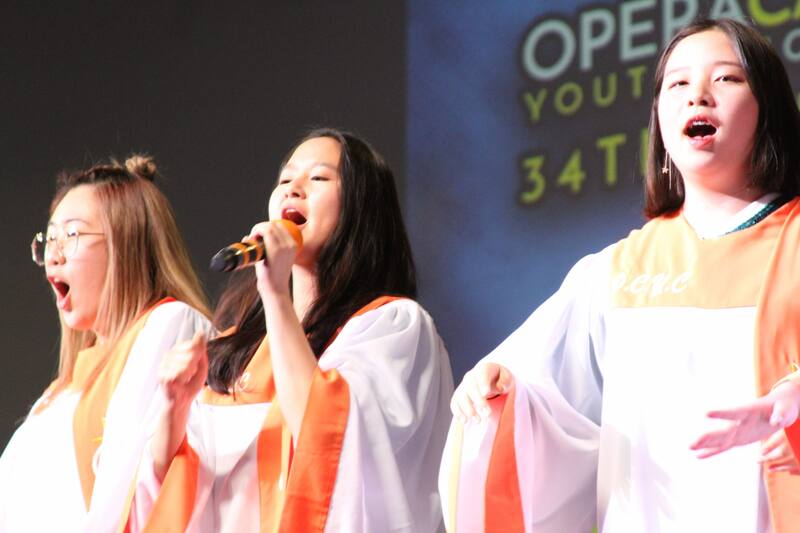 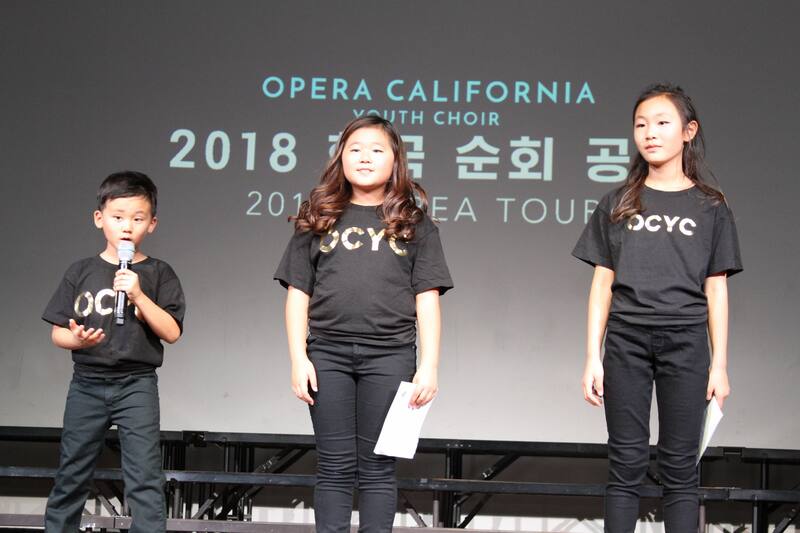 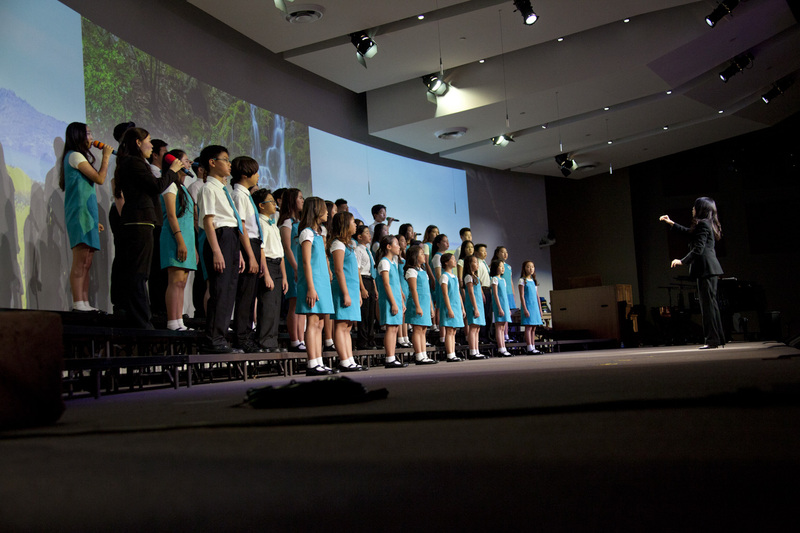 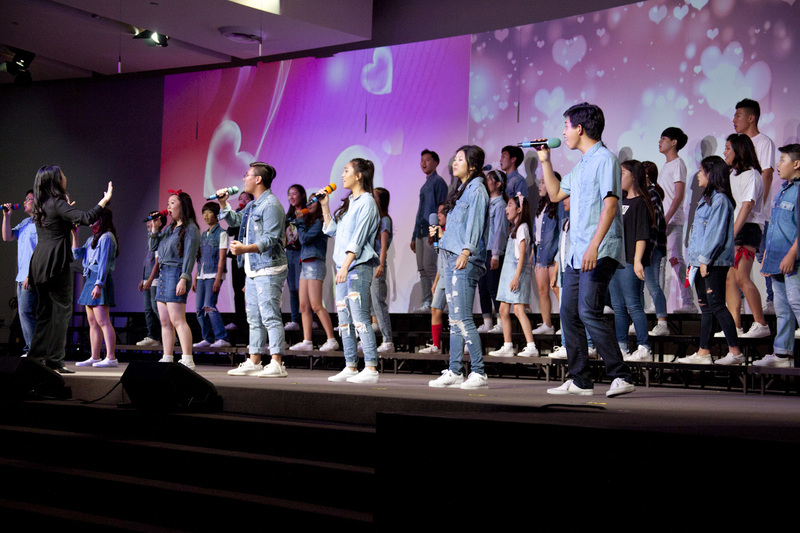 Your support for OCYC has helped to make this year's concert a success! 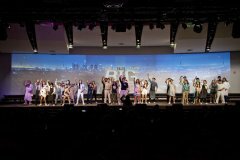 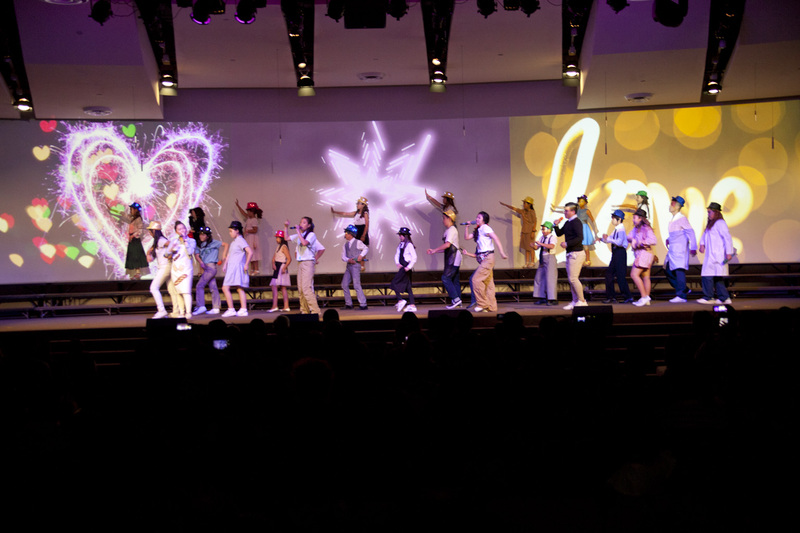 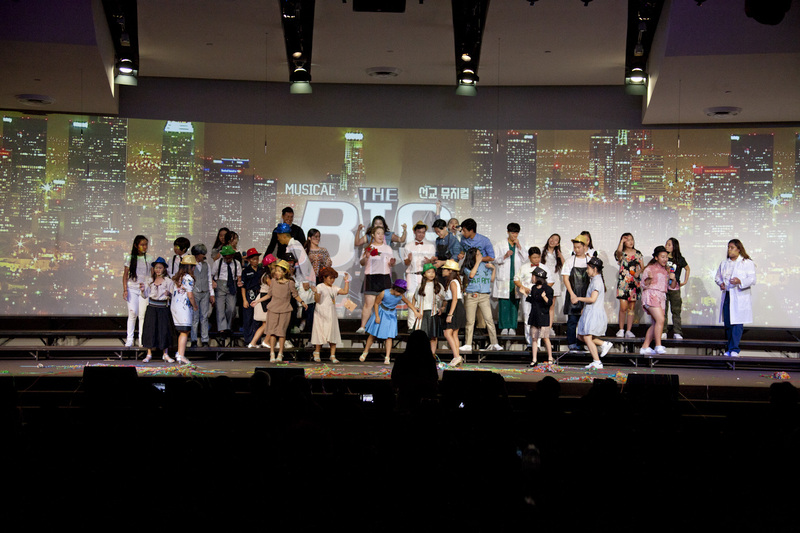 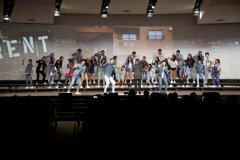 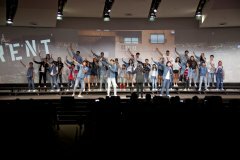 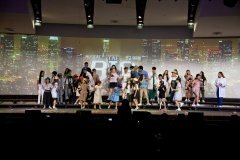 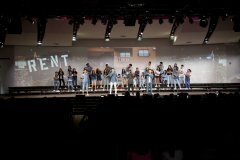 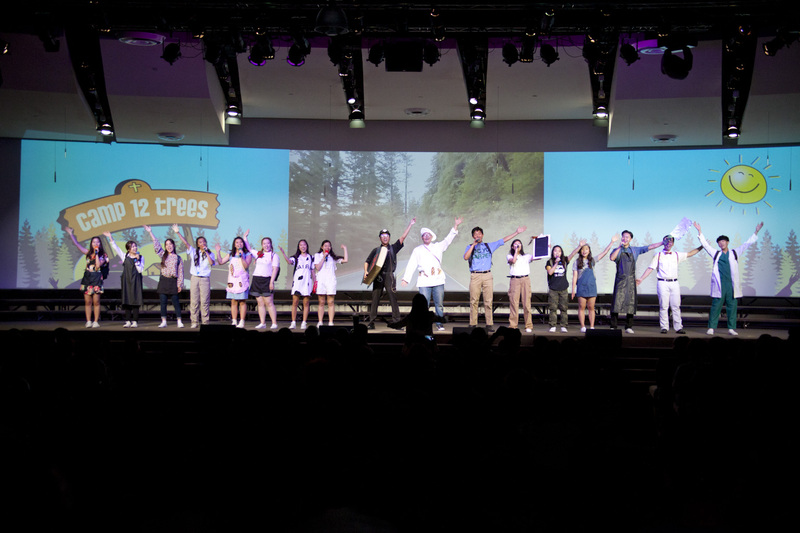 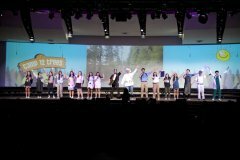 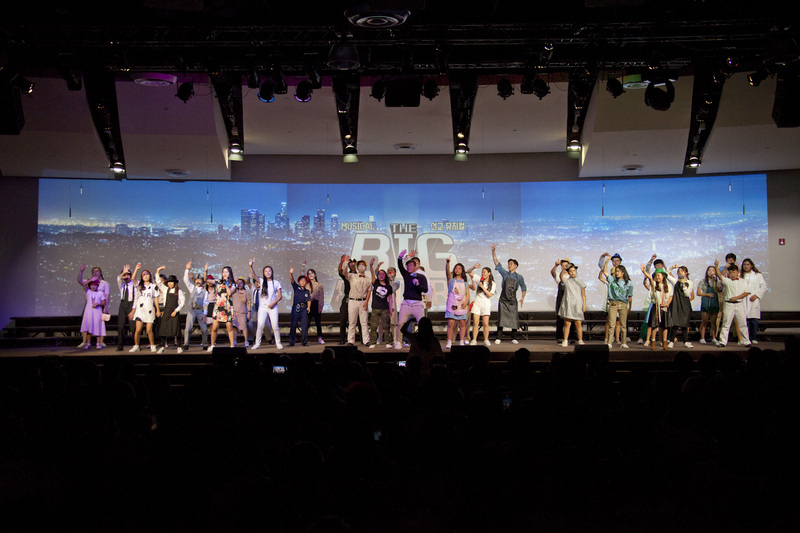 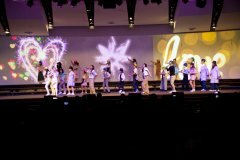 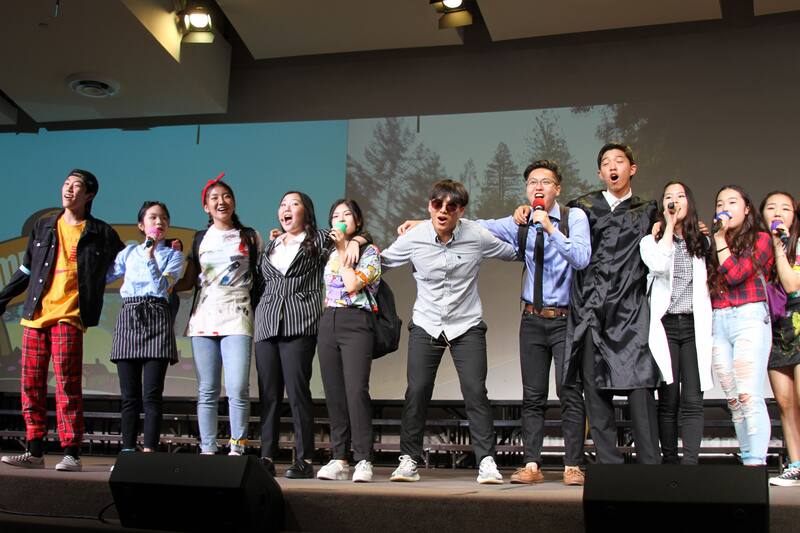 Let's take a look at some of our more memorable scenes from 2018's Annual Musical: The Big Picture! 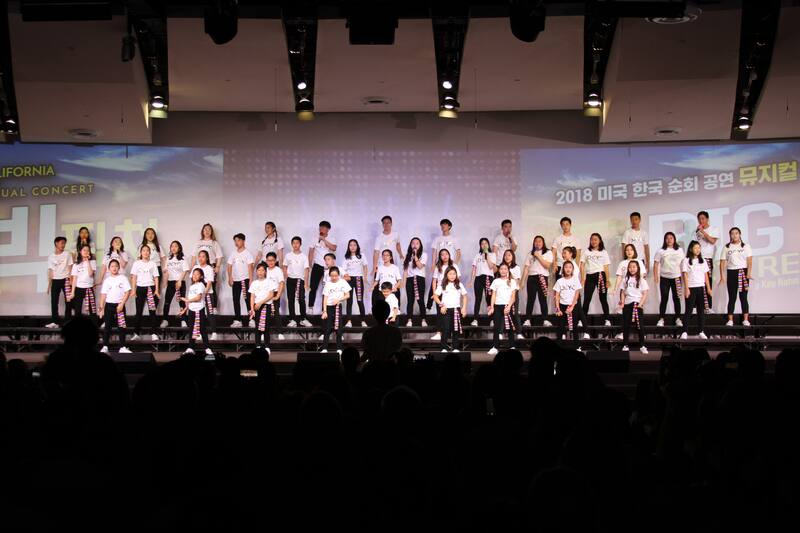 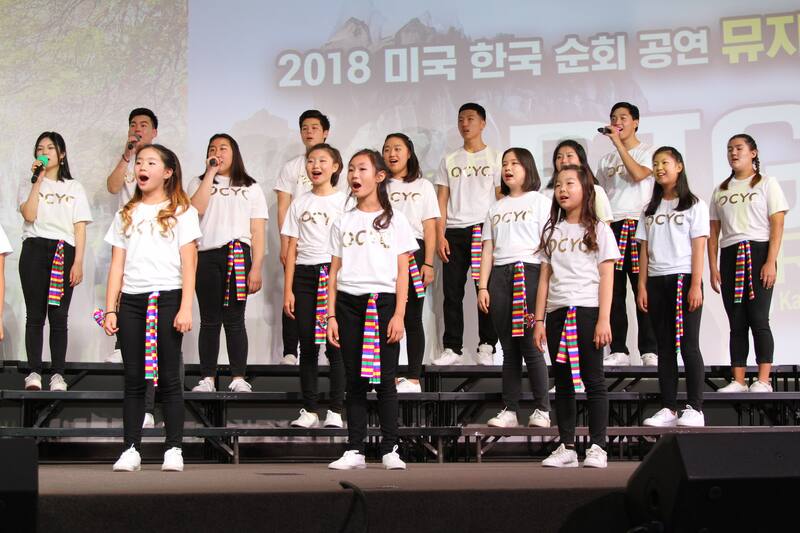 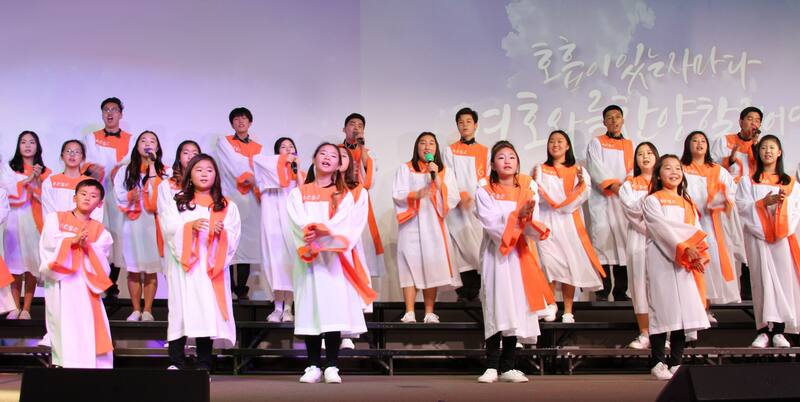 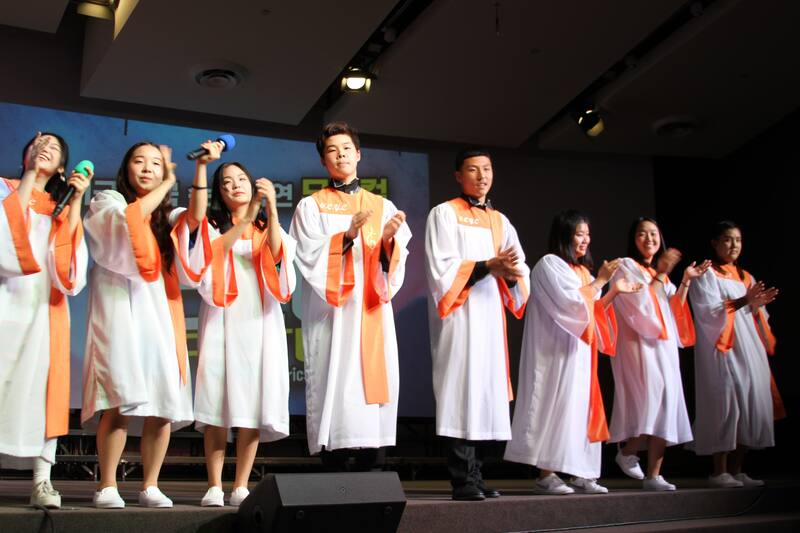 OCYC 학부모님께 알려 드립니다. 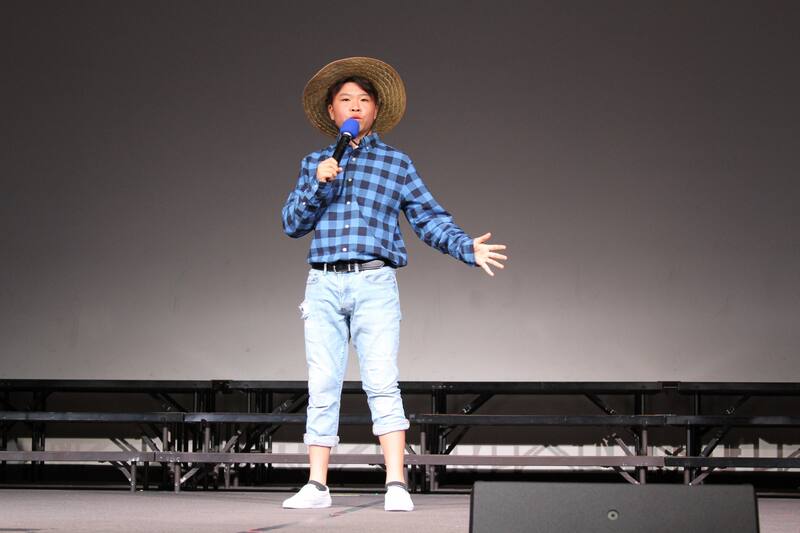 다음주 토요일 Knott's Berry Farm 공연 관련 및 12월 소식들 입니다. 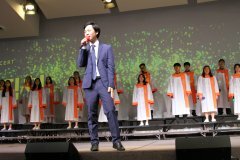 참조해 주시기 바랍니다.